Father's Day Gift Guide; Something a Bit Different! When I'm looking for inspiration for presents, I get some of my best ideas from Facebook. For some reason, all sorts of interesting stuff pops up on my timeline and I often make a note of it for a particular birthday or anniversary. 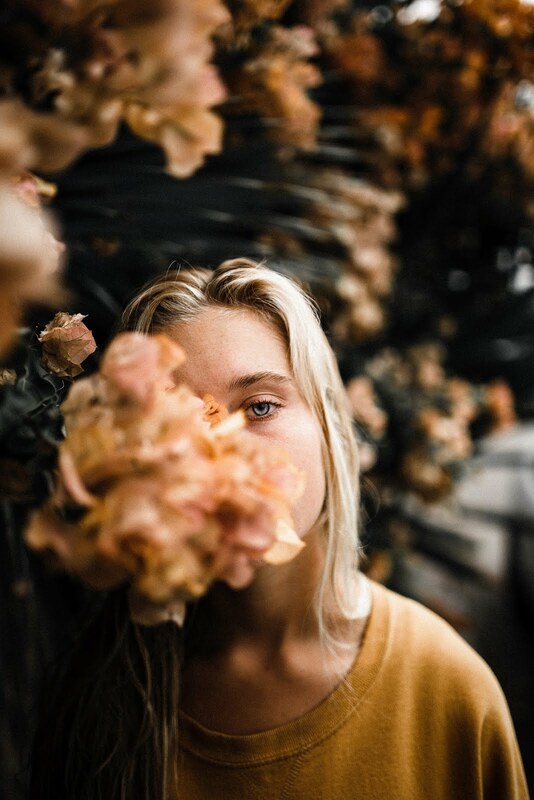 It seems these days, it's a lot easier to get something truly unique and specific to an individual and it's great to show that person how much you value them, by finding a really thoughtful gift. Since Father's Day is one of the most difficult occasions to buy for, I thought I would share some of the ideas I've found. This is not a sponsored post, it's just a great opportunity for me to give a leg up to small businesses that I've either used myself or would really love to try and will hopefully give you some new ideas for awkward man-gifts too! Bella and Bow have so many lovely ideas for personal, unique gifts, I had a hard time picking out one or two examples to show you. 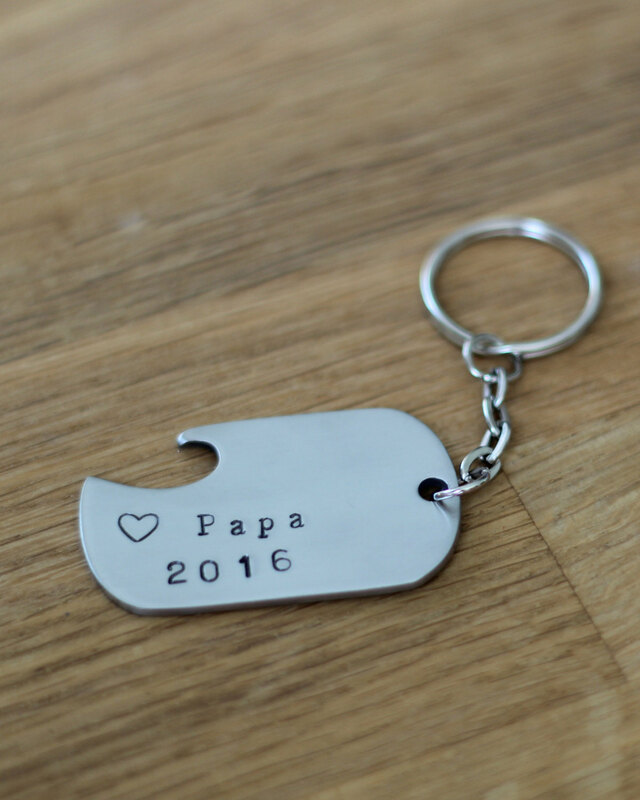 All the designs in Bella and Bow's Father's Day range feature a son or daughter's hand, foot, or finger print, creating a truly unique and special gift. 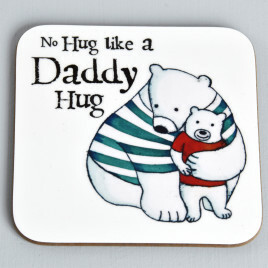 Particularly appropriate for a new dad, they don't even have to be reserved for Father's Day and could just be given to congratulate dad on his new arrival. I always think it's good to give a gift that's useful, particularly for the dad that has everything. With this in mind, I thought these hand stamped dogtag-style bottle openers from Anniebobs Boutique really fitted the bill. They can be personalised with three lines of text, with up to 10 characters per line. What really appealed to me though, was how perfectly postable they are, which is a real bonus if you need to find something for a more distant dad! Alison, who runs Anniebob's, has kindly offered 10% off to any of my readers who would like to purchase. Use code Lucy10 for your discount. 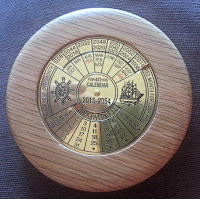 Timber Treasures are a company I discovered when I was looking for a 5th wedding anniversary gift. The tradition for five years is wood, so I really wanted something 'mannish' to suit the theme. Thankfully, I remembered Timber Treasures, who make so many interesting pieces from reclaimed wood. What's lovely is they tell you exactly what tree it came from and why it was cut down. 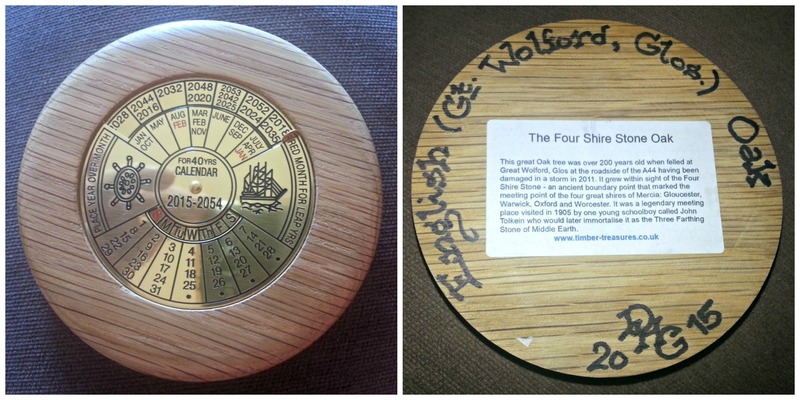 I ended up getting a 40 year calendar, which featured a label on the back detailing its origin as being the Four Shire Stone Oak, which inspired JRR Tolkein to create the Three Farthing Stone of Middle Earth. 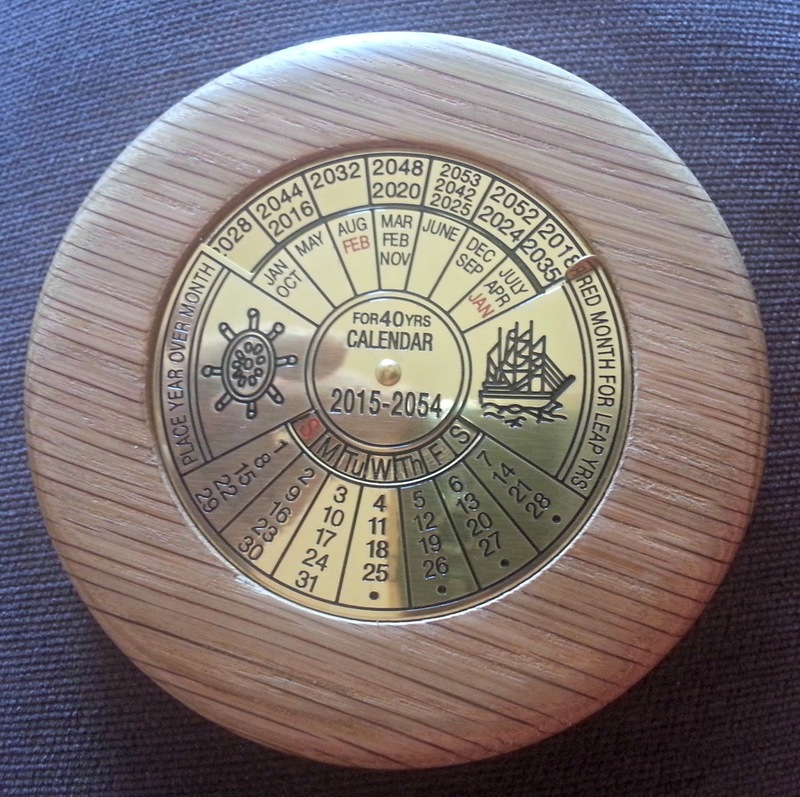 It's lovely to attach a bit more history to gifts and the calendar only cost £14, with free delivery. There are so many gifts that dads would love, from a guitar-shaped puzzle box to a corkscrew made from a genuine antique bobbin, reclaimed from an old mill. A beautiful reminder of British industry of the past. Whatever your dad's taste, you are bound to find something here. Sometimes, men aren't helpful enough to have hobbies, in which case, it can be hard to find something that is specific to them, and not just a generic man-gift. It's not uncommon, though, for men to be particularly soppy about their pets. 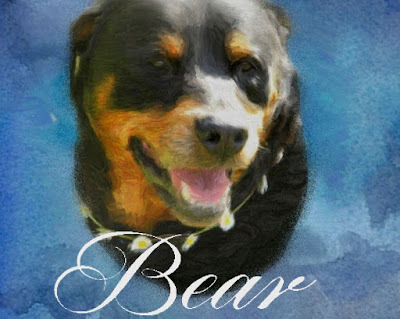 My friend Sophee is a brilliant artist and has recently set up a business creating digitally painted pet portraits. She has some great offers available for Father's Day, including a 12 x 8 inch canvas for £25 (usual price £40) and a custom pet portrait mug for £12 (usual price £16). Prices include postage. There are lots of examples of her work on the Pet Portraits Facebook page for you to have a look at. Sometimes, in desperation, we may fall back on the tried and tested gift of socks for the menfolk in our lives. I used to think this was quite possibly the most boring and predictable gift imaginable. Until I discovered United Oddsocks. This is a company who celebrate the fact that socks were not meant to exist in pairs. This long-held belief is, in fact, a myth and one that will be resisted by socks across the land. Socks are not a monogamous species, after all, and are happiest enjoying a variety of different and colourful partners. United Oddsocks have come up with a plethora of cheerful and fun designs to help the population come to terms with the death of the monogamous sock idea. 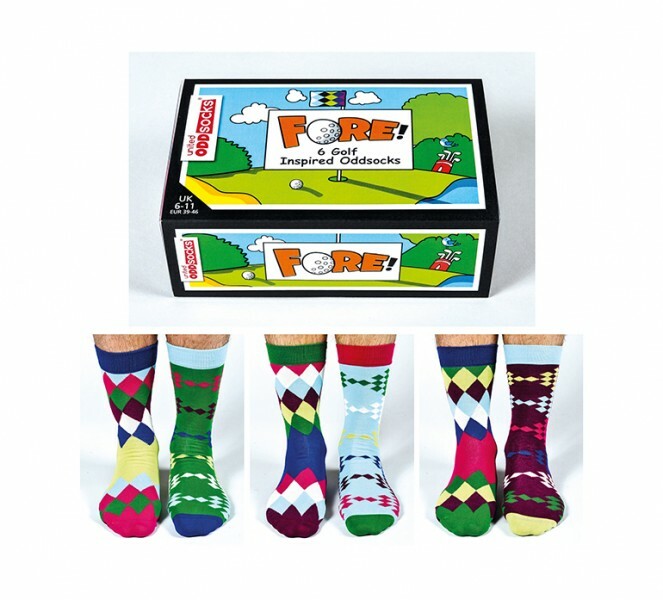 Particularly appropriate for Father's Day are these fabulous themed gift boxes; 'Fore' for the golfers, and 'Fork It' for the gardeners, but there are many other designs to choose from, in a wide variety of colours and styles. Last but not least, I absolutely love this image from Helen Tyce Designs. It really sums up fatherhood to me and the good news is, you can get it in various forms, depending on preference and budget. This coaster is just £3.95, but there is also a matching mug, print, card and even wrapping paper, with the same design. I love the Bella and Bow range - the little handprints on their items are just so sweet! I think my own dad would appreciate the clock too. Some great gift ideas, we have loved united oddsocks for years, in fact everyone used to think something was wrong if my son had matching ones on. Dads are so difficult to buy from but loving all of these. Men - so notoriously difficult to buy for! Some lovely suggestions here. 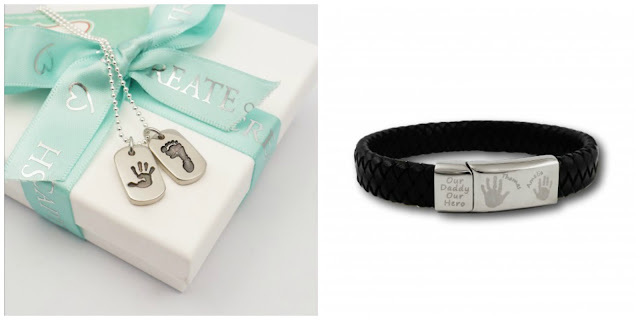 Some lovely choices - Father's Day is always so difficult. 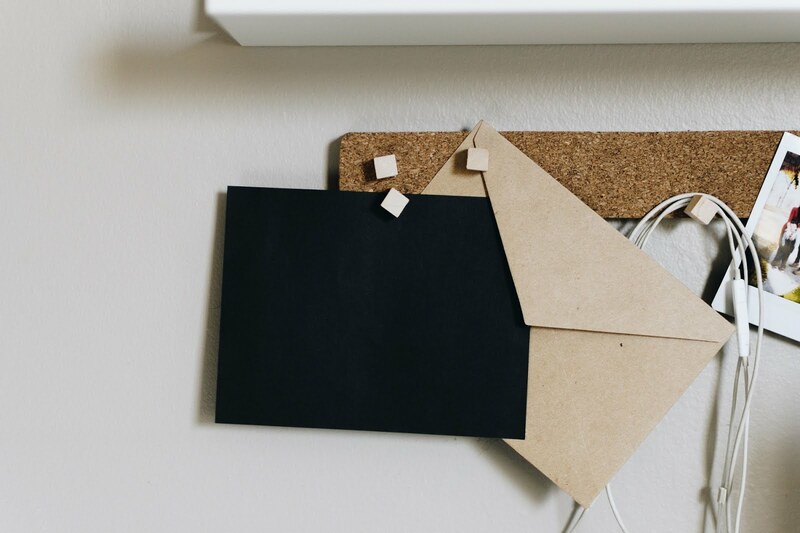 What gorgeous ideas! I love to support independent retailers rather than the big chains and you often get something that little bit different that way. The dog tags look great, just the type of thing I would buy for my OH and I really like the odd socks too! I don't think I could wear them myself as I'm too 'matchy matchy' but I think it's a great and unique idea.